for $325,000 with 3 bedrooms and 2 full baths, 1 half bath. 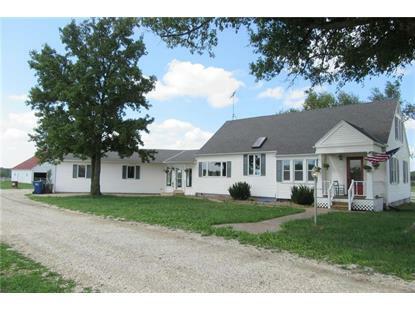 This 2,115 square foot home was built in 1941 on a lot size of 17.90 Acre(s). Country Living with paved roads! 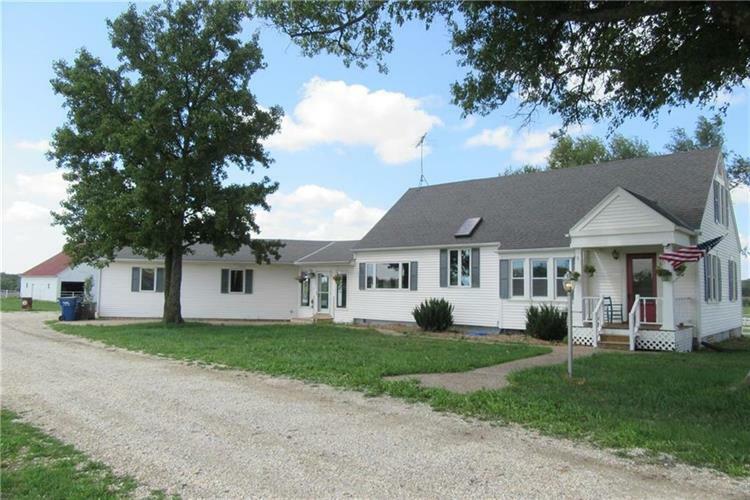 You will love this turn-key farm home that has been updated and added on to for great living spaces and an open floor plan! Located just West of Baldwin Junction, the property is fenced and ready for your animals. 2 living areas, attached oversized 2 car garage wired for 240v and multiple out-buildings for farm and/or hobby use. Main level laundry with w/d included. Large Back Porch overlooking the rural landscape!